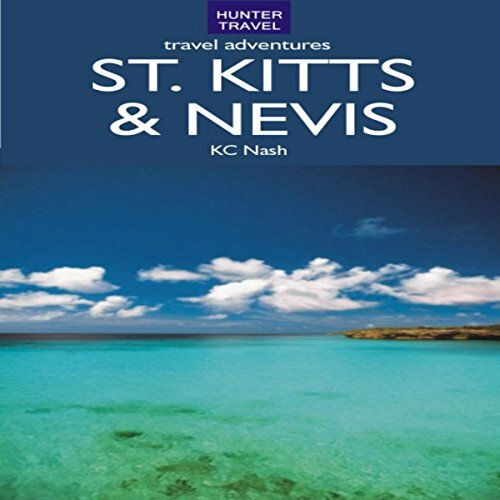 Showing results by author "KC Nash"
Up until a few years ago, St. Kitts and Nevis were the type of islands that tourists delighted in discovering. 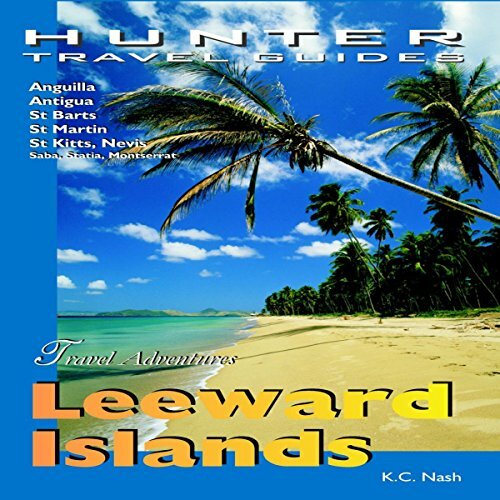 Seemingly untouched by modern times, they seemed like the old Caribbean; small, intimate hotels, pristine beaches, uncluttered roads, with acres of cane fields and rainforests dominating the landscape. But now two large chain hotels; the Marriott in St. Kitts and the Four Seasons in Nevis have broadened the options.